In a medium bowl, combine the Ranch Dressing and Zesty Italian Dressing. In a large pot, cook pasta until done. Do NOT overcook! Remove from heat, drain, and rinse under cold water. Add tomatoes and bacon. Season with pepper. Stir well. 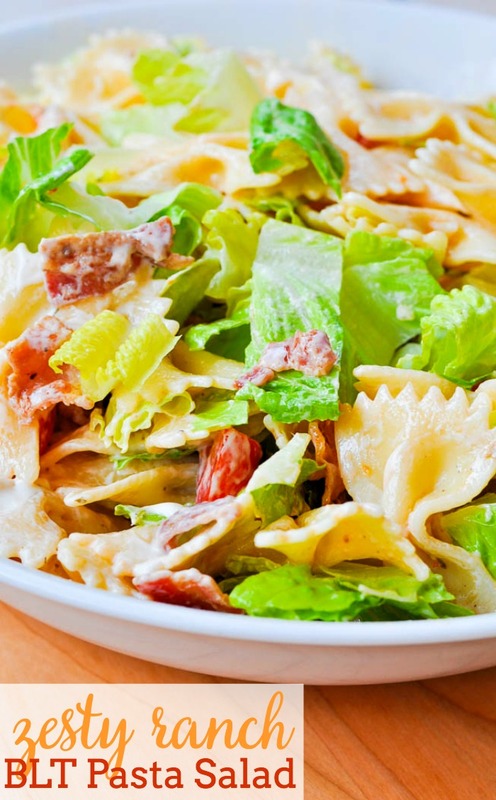 Add lettuce and dressing close to serving so that it does not become too soggy.